The GAME CONSOUL SESSIONS on 2019 5/12 Sun. Worlds collide with this international line-up featuring some of the biggest names in VGM and chip-tune. THE GAME CONSOUL SESSIONSwill feature Australian Video Game Jazz ensemble The Consouls, arranging all your favourite game music with a jazzy spin, NES BAND, an ensemble recreating the best of the 8 and 16 bit eras on original hardware live, 8-bit saxophone sensations Kplecraft and theFamicom and vocal sounds of YMCK. The Consouls are a Sydney based ensemble that arrange and perform tunes combining their two loves of jazz and video games. It’s Mario meets Miles Davis, Skyrim meets Sonny Rollins or Pokemon meets Oscar Peterson! Their quirky jazz arrangements of video game tunes have a distinct sound that is sure to satisfy musicians and gamers alike. 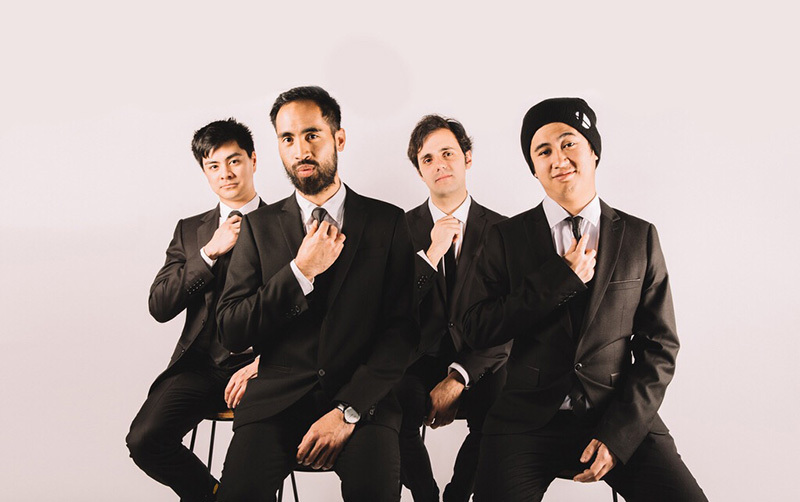 Best known for their arrangements on YouTube, the band has also performed at TEDxMacquarieUniversity, headlined at a number of pop culture and anime convention around Australia and in 2018 made their international debut, performing a string of successful shows in Tokyo, Japan. 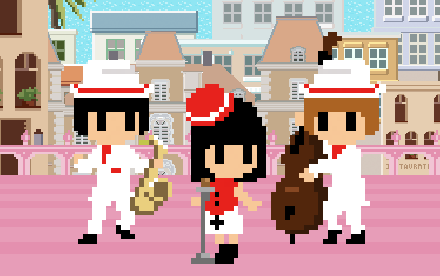 YMCK are an 8-bit trio sensation who perform with live vocals over chip-tune instruments to create a unique sound across a variety of genres from pop to jazz and much more. Since their first album “Family Music” in 2004, they’ve enjoyed a great deal of success in Japan as well as internationally, performing in countries such as France, Sweden, The Netherlands, The United States, Taiwan, Korea and more.In addition to a series of successful CD releases expanding over many genres, the group has also been involved in remixes, 8-bit video production, game sound production and have even created their owntools for aspiring 8-bit musicians, most famously their Magical 8bit plugin and their new iPhone application, YMCK player. 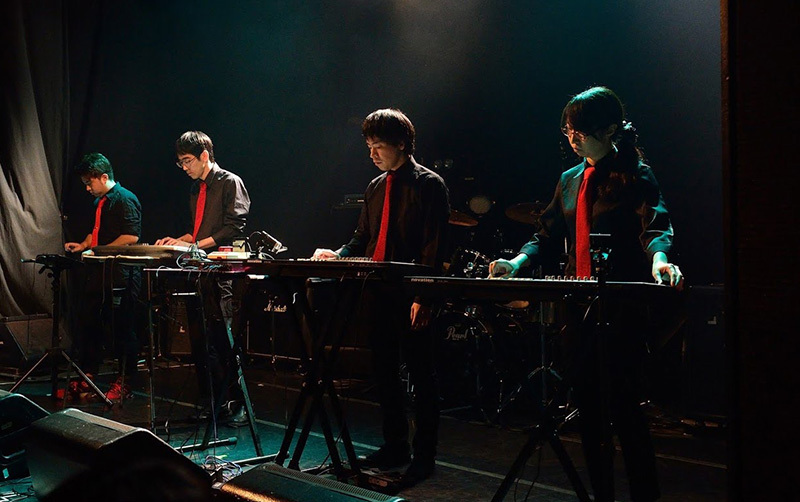 NES Band are an ensemble that invoke all the memories of the 8 and 16bit eras by performing classic video game tunes on original hardware, live! Taking all your favourite themes from the NES and SNES eras, they faithfully and beautifully perform all the classics on original hardware by way of a keyboard orchestra, combining the nostalgia of all your favourite melodies with the energy of a live ensemble. Since their humble beginnings in 2015 as a one man show, NES Band performed as part of theNicoNico Super Conference in 2016 and in 2018, performed at Toyko’s largest chip-tune event, Square Sounds Tokyo. 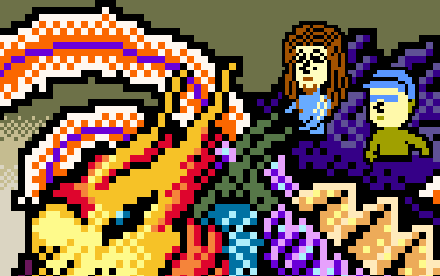 Kplecraft are an ensemble that fuse their love of chip-tune and electro acoustic sounds to create transformative tunes you didn’t think were possible on a classic NES. Performing through a combination of an original NES and their trusty saxophone, Kplecraft bring inspirations from all corners of the globe through the 8-bit lens to create a unique sound unlike anything you’ve ever heard. In addition to performing with YMCK and Saitone as part of “Blip Festival 2006” in New York, you can also catch the group yearly at Meteor’s yearly “Family” performance. Copyright © 2019 The GAME CONSOUL SESSIONS All Rights Reserved.